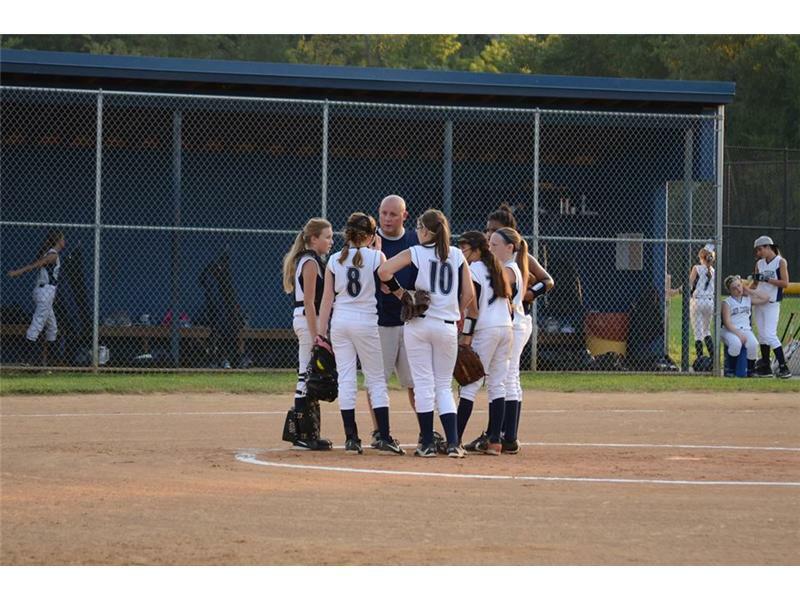 Their record now stands at 4-0 after the Logan County Middle School softball team swept a doubleheader from visiting Todd County Thursday, following a twinbill win over Franklin-Simpson two days earlier. Coach Julie Belcher’s team won the opener 8-4 and then scored eight runs in the final inning to edge the Lady Rebels 10-9 in the nightcap. Three of the first four Logan batters scored a pair of runs each in the opener. Hannah Cron walked and singled, Kaylin Page walked twice, and Brea Croslin reached on an error and was hit by a pitch to reach and score twice each. Jordyn Belcher and Teanna Gray scored the other two runs. Susanna Higgins’ bases-loaded double drove in three runs. Gray joined Higgins and Cron in getting a hit. 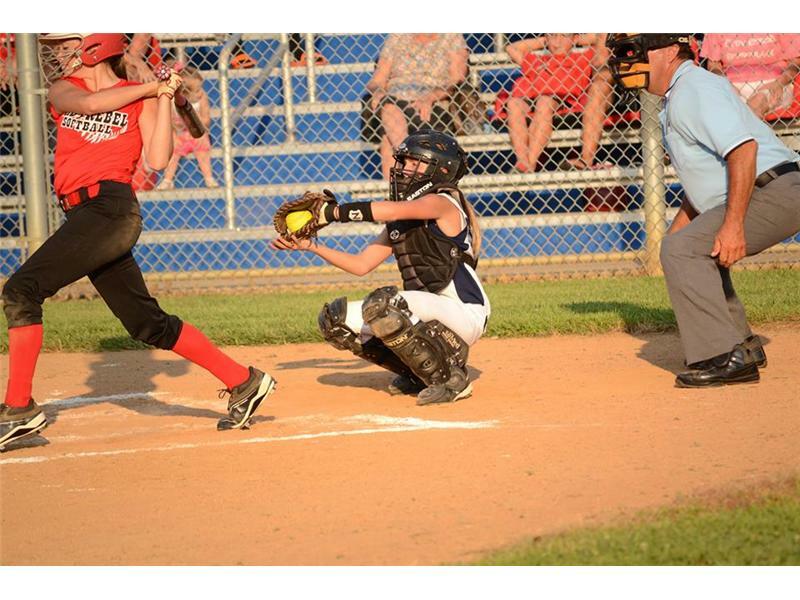 Every Lady Cougar batter reached base at least once. Sydney Lee pitched the win on a three-hitter. 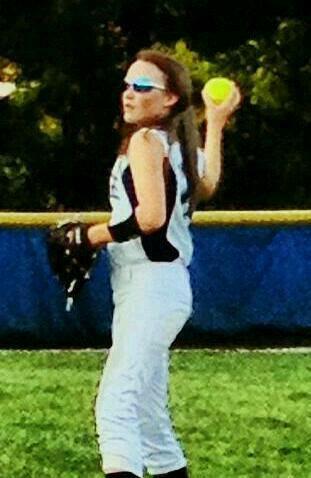 She walked only two batters and struck out six. Lee was also the winning pitcher in the second game, since she was the pitcher of record when the Lady Cougars mounted their dramatic comeback. Sarah Beth Hale pitched the first inning, allowing only an unearned run. Page was the second pitcher with Lee coming on as the second reliever. Logan got two runs in the first inning when Cron singled, moved up on a wild pitch, and scored on Page’s grounder to short. Belcher singled, went to second on the pitcher’s error, got to third on a wild pitch and scored on Croslin’s bunt. The big inning was the third. Abby Hinton was hit by a pitch, Cron and Page reached on consecutive infield errors, Belcher hit a third straight ground ball to the shortstop that drove in a run, Croslin and Hale both walked, Kennedy Nichols reached on an error, Haleigh Duncan walked, Rosie Kerchenski drove in a run and Lee walked in Duncan with the winning run.